It is a running joke in Hungary that George R. R. Martin used "exotic" Hungarian names for a fantasy novel - both János (as in Janos Slynt) and Sándor (as in Sandor Clegane) are very common names in our little corner of the world. This also explains why most of us refer to the Hound as "Sanyi." But why stop there? Aren't you tried of Anglo-Saxon/Celtic sounding fantasy names yet? Well, in case you are, here is a list of bona fide Hungarian(ish) names that you can pick to use in your epic fantasy that will topple Game of Thrones from the top of the charts. The list is incomplete and very subjective. I was trying to pick some that would sound nice/funny/interesting to English speaking people. If you want more, click here. You will notice that a lot of them end with -ka or -ke. This is a common way in Hungarian to make endearing nicknames, or add "little" to the name's meaning. Csenge - this is my name, so obviously any character you use it for has to be awesome by definition. Csilla - literary creation from "csillag" which means star. Very popular (pronounced with a ch). Enikő - literary creation from an older name; fairly popular. Incidentally, the Hungarian name of the Flintstones girl child (because "kő" means stone). Etelka - a literary creation from a male name. Mandula - Literally means almond, famously one of the lovers of the ill-fated King László IV. Botond - old Hungarian name of a hero that wrecked the gates of Byzantium. Meaning related to mace. 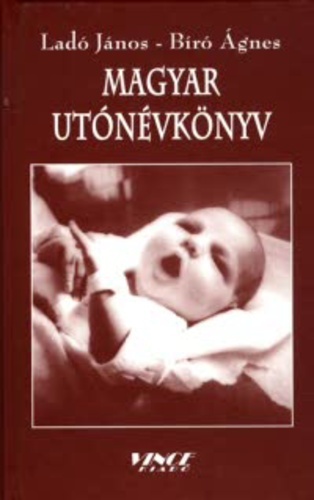 If you want to read more about the strangeness of Hungarian naming customs, click here for an earlier post. And now, let the Hungarian conquest of fantasy worlds begin! I looked and thought forever for unique names for a children's story I have written. However, I settled for an extinct surname in English. This is a good idea. It is actually very hard to create a new unknown name. I've been in love with Hungarian names since I discovered them in the spring of '95, when I was fifteen. I love both the full names and all the neat nickname forms, as well as how many accent marks there are. 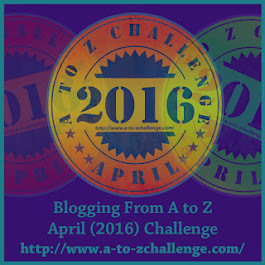 I thought you'd like this post :) I'm looking forward to your A to Z theme this year! 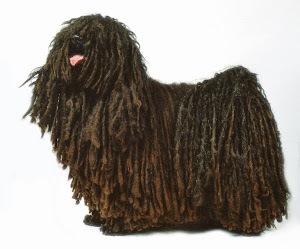 MopDog Monday: Everything but the kitchen... pig?